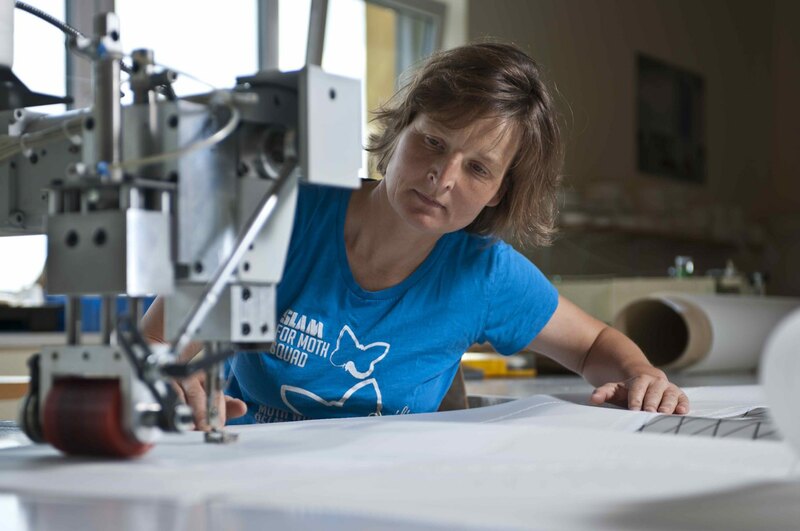 A Seattle, Washington native, Chuck Skewes is an avid pro sailor and sailmaker. 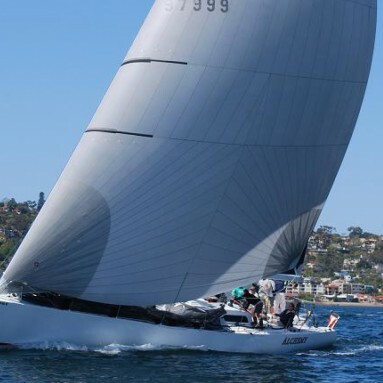 Chuck has been part of many winning crews, including those that have won the International Masters, Transpac, Puerto Vallarta Race (twice), Beneteau 36.7 West Coast Championships, the Tjorn Runt in Sweden and the San Juan 24 North American Championships (three times). 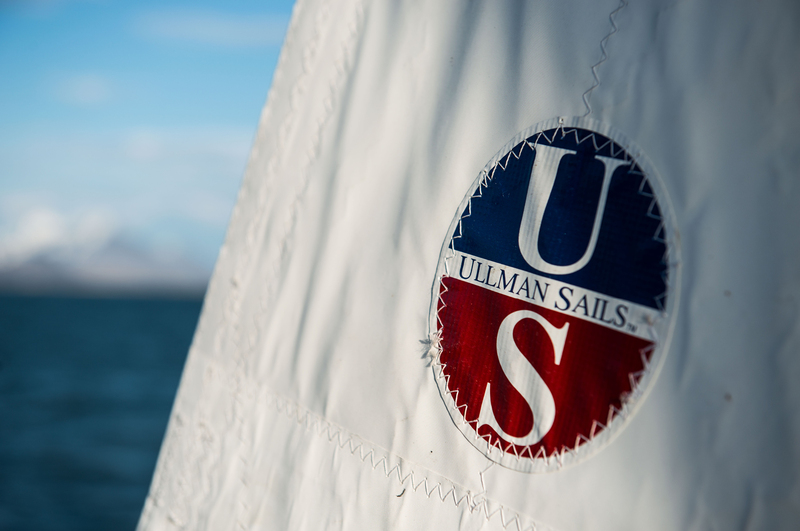 He is also the loft manager at Ullman Sails San Diego and Ullman Sails Pacific Northwest. 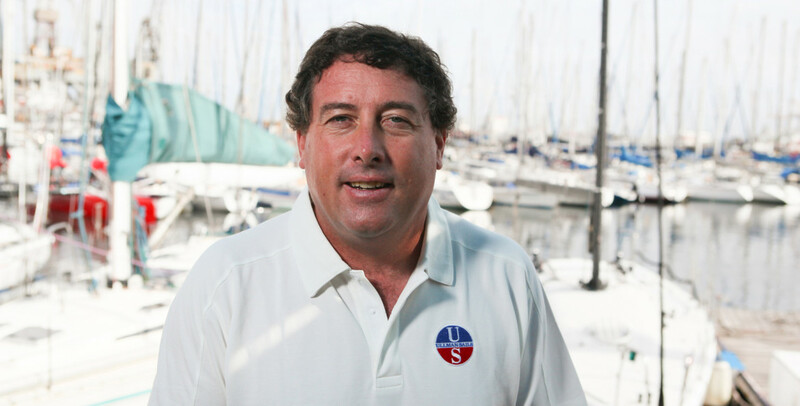 Chuck currently resides in San Diego and has been sailmaking since 1984.